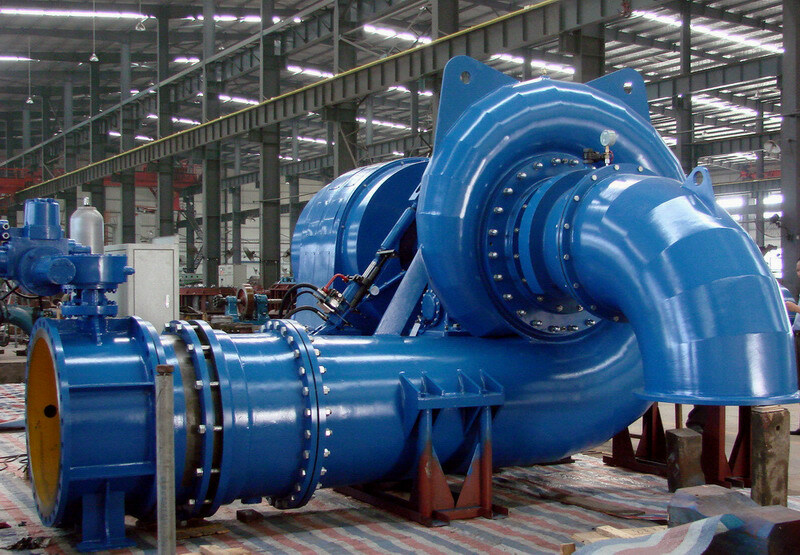 Axial turbines flow path is parallel to the axis of rotation. 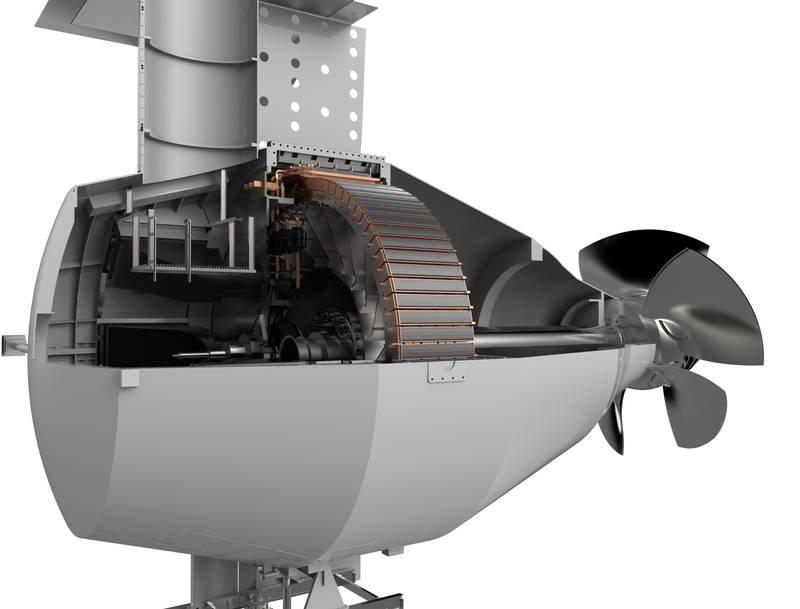 This consists of a concentric hub with radial blades and in built generator. 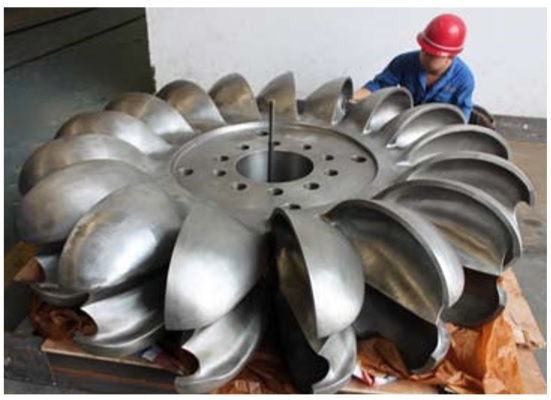 MAT Hydro provide high machine efficiency with cost effective solution to our customers. 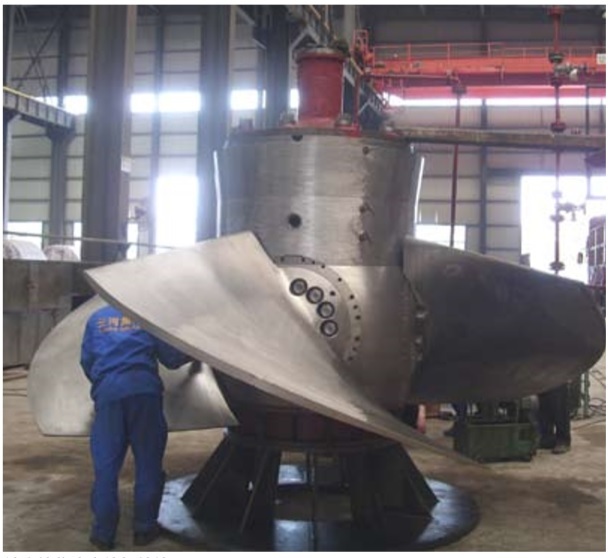 Axial flow units: Bulb turbines, Pit turbine, S Turbine.